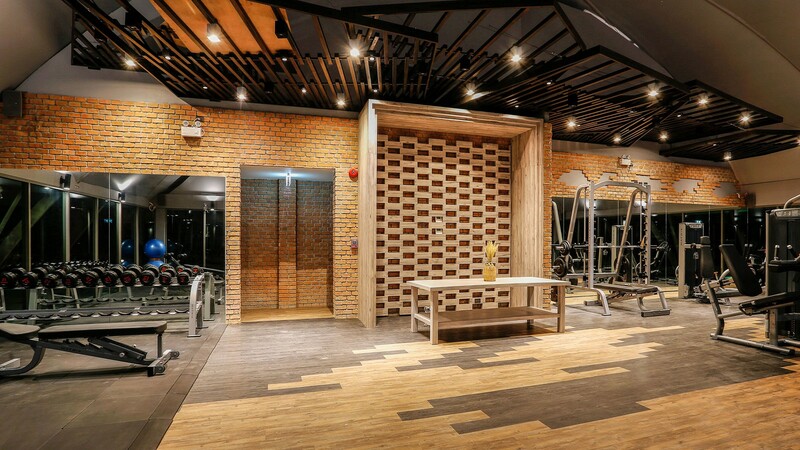 The modern arched dome canvass enclosure, surrounded by large bay view windows, sets the scene for an energizing work out. 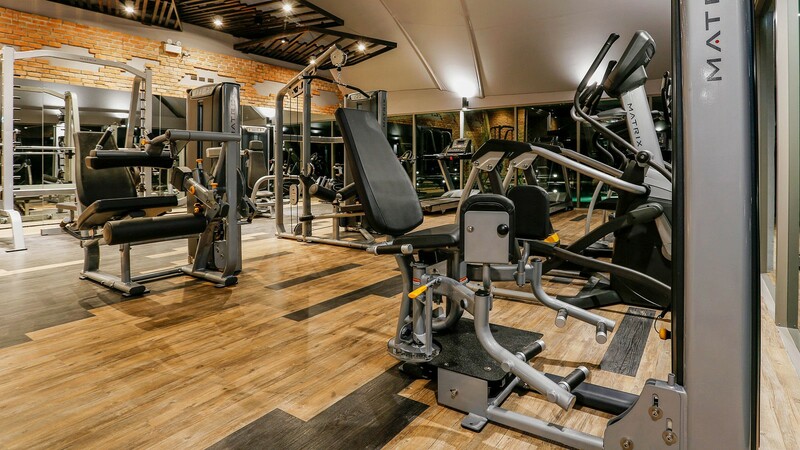 The Fitness Club is climate controlled to ensure maximum comfort and soundproofing for guests. 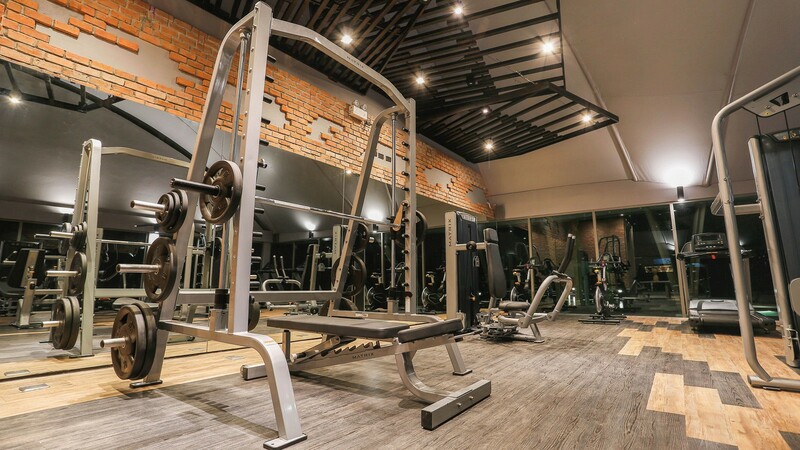 Guests can choose from cardiovascular to strength building and impact apparatus and our qualified staff, can offers a workout that’s ideal for all fitness levels. Group classes and private lessons are available. Showers, toilets and a change rooms (with lockers) are available for the guest convenience.